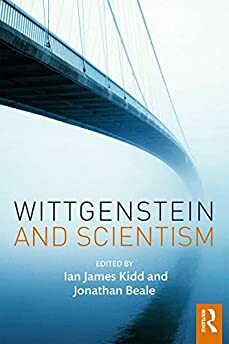 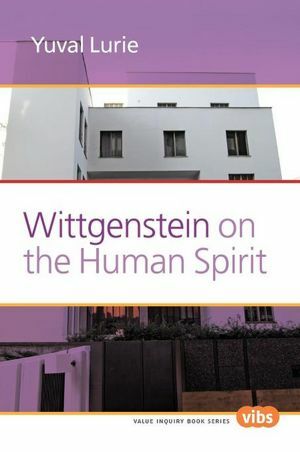 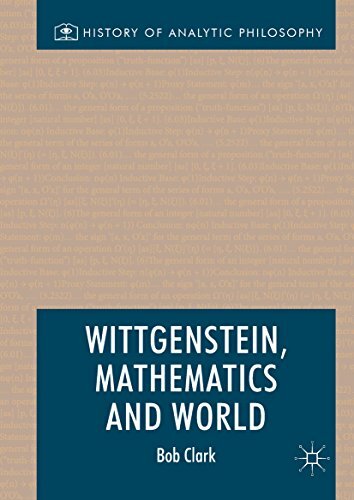 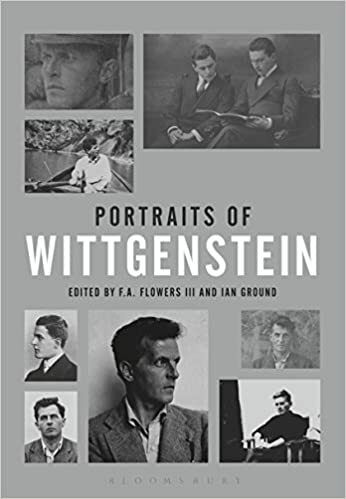 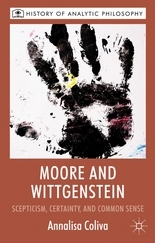 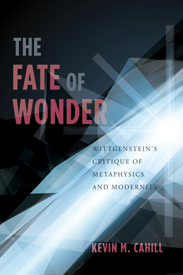 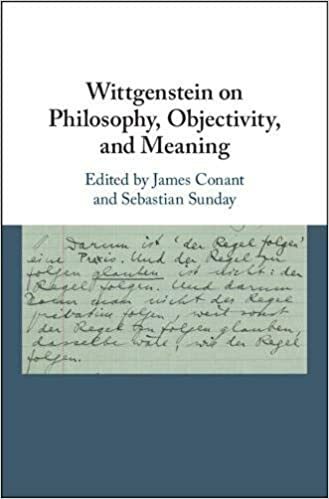 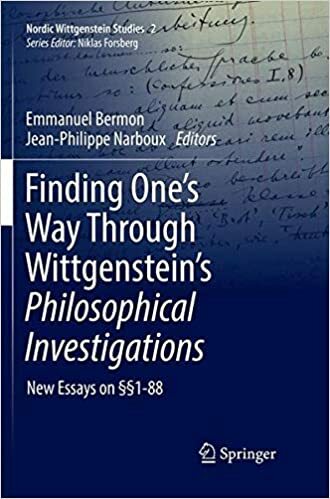 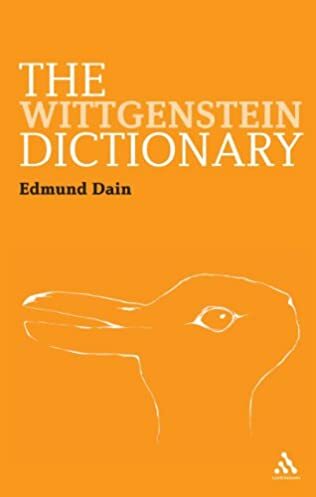 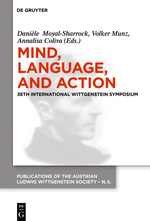 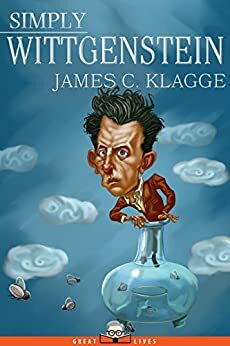 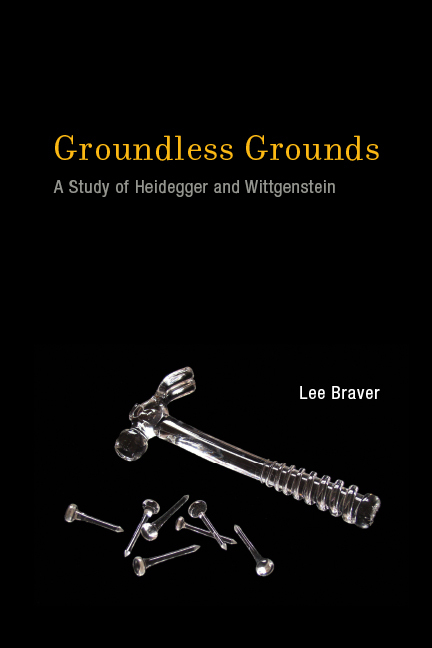 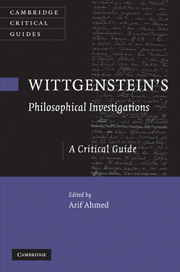 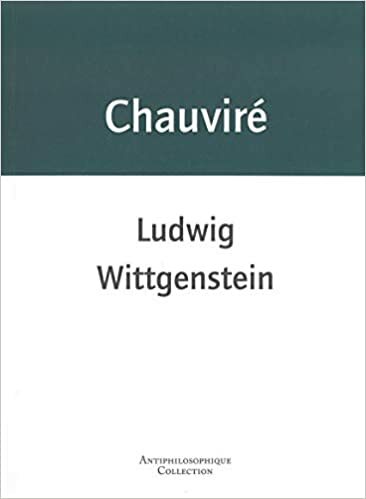 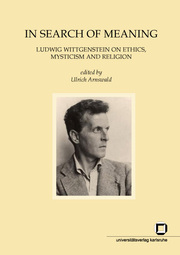 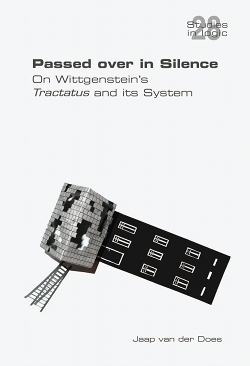 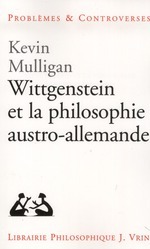 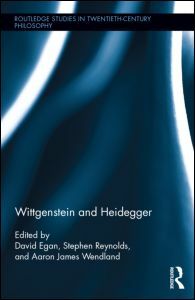 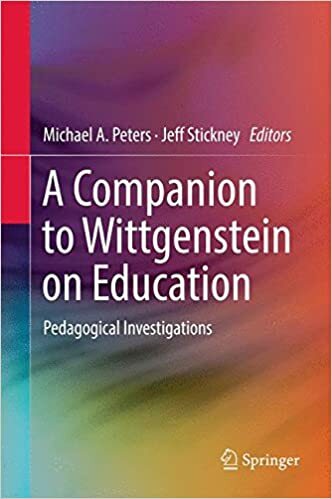 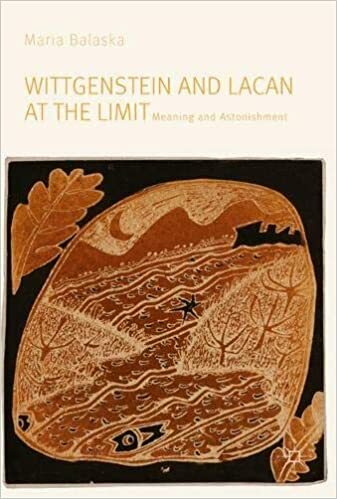 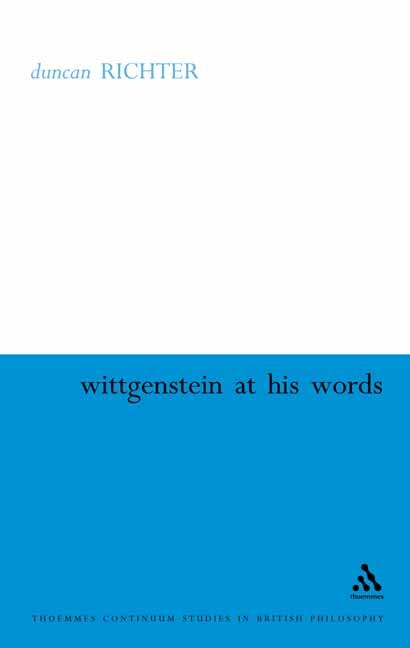 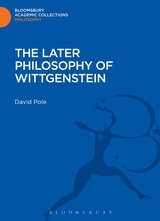 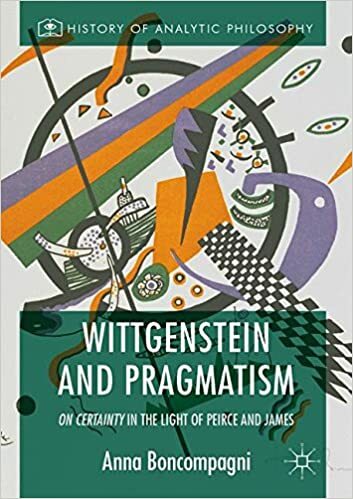 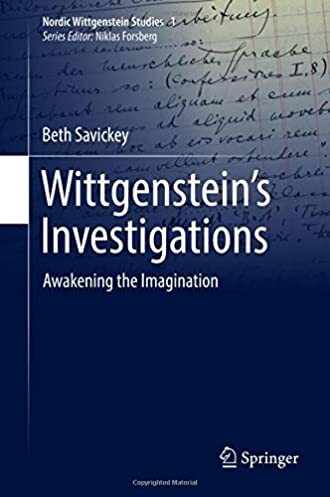 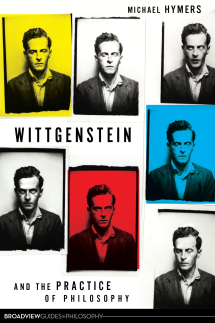 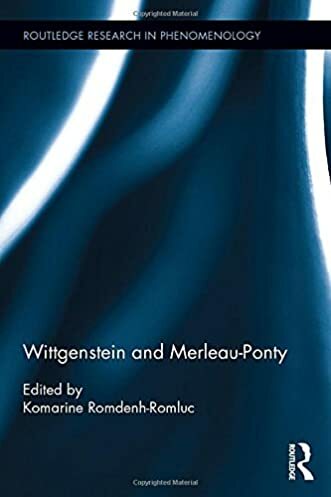 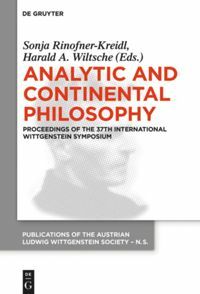 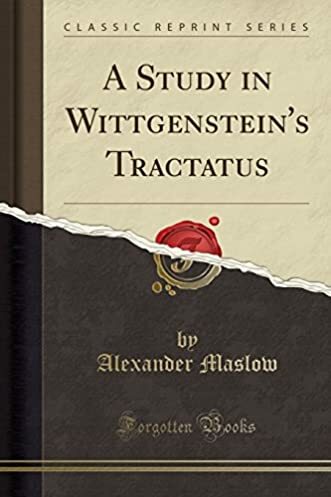 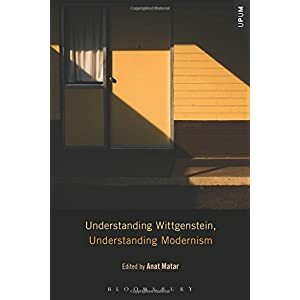 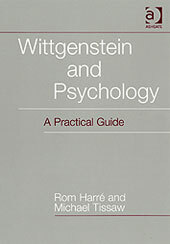 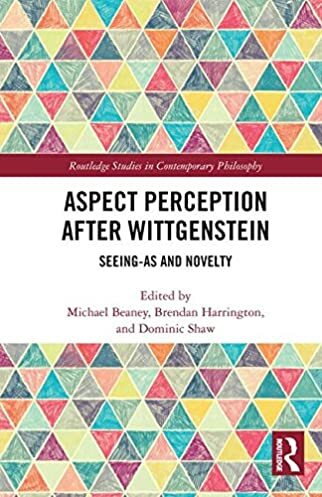 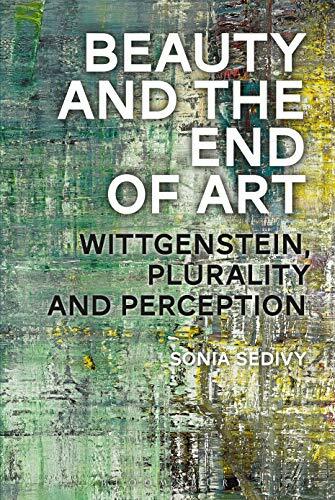 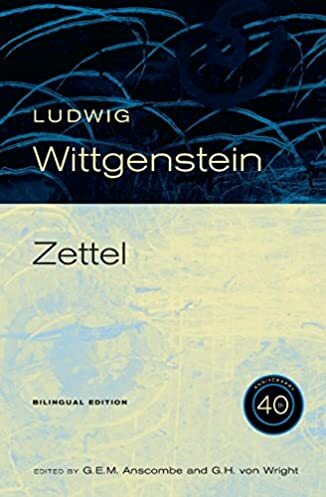 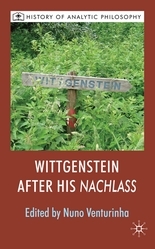 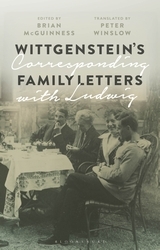 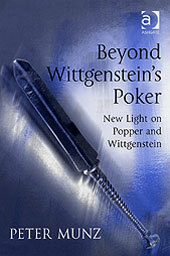 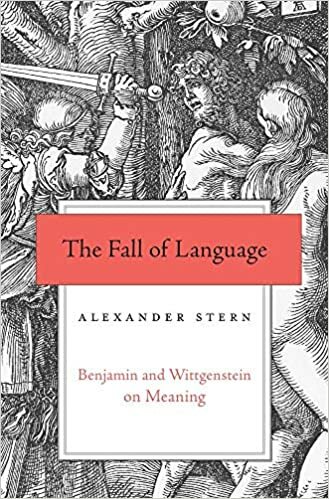 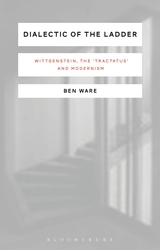 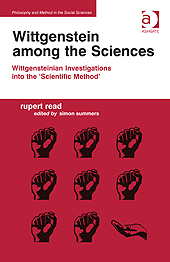 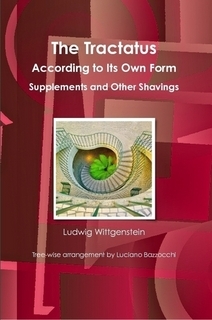 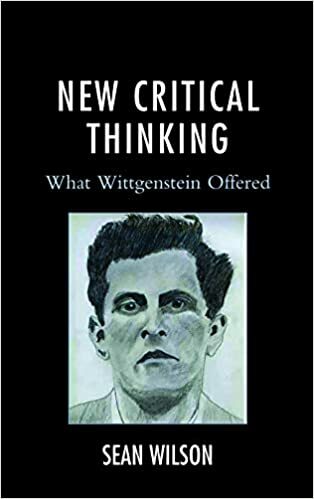 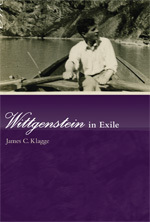 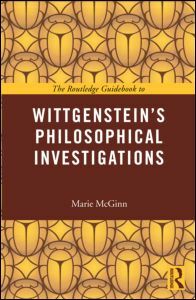 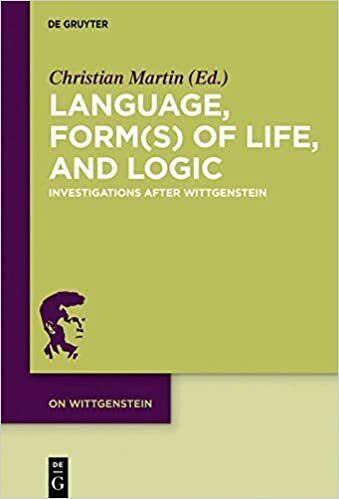 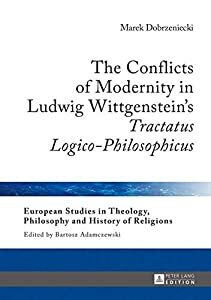 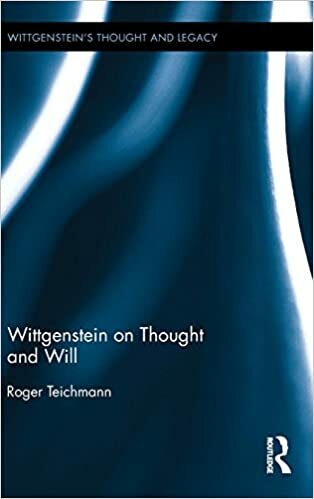 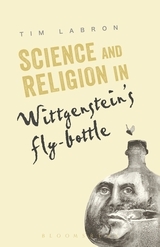 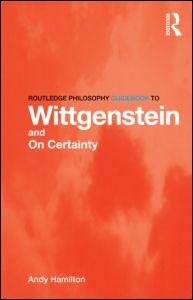 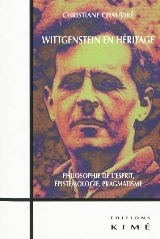 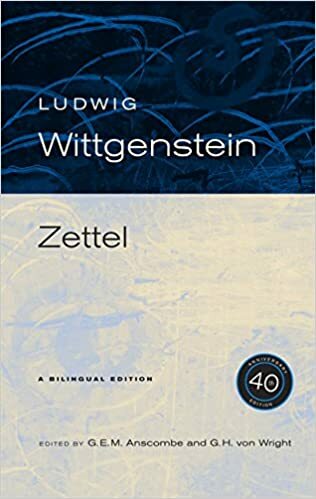 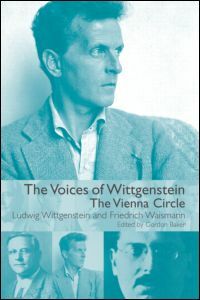 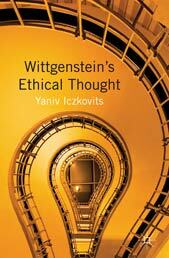 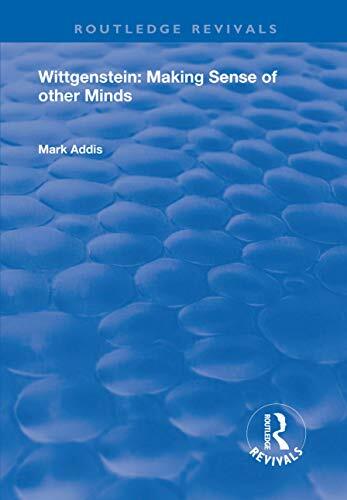 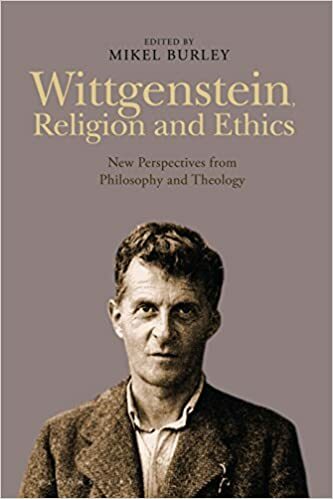 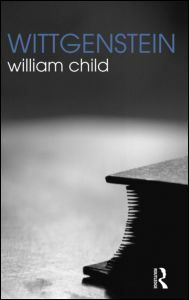 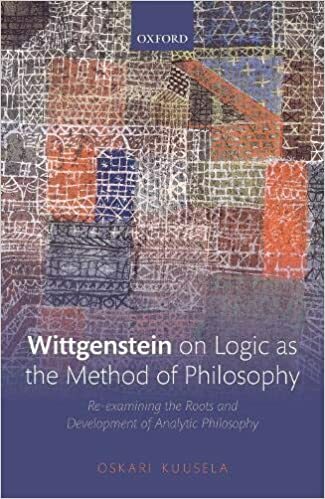 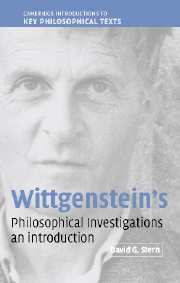 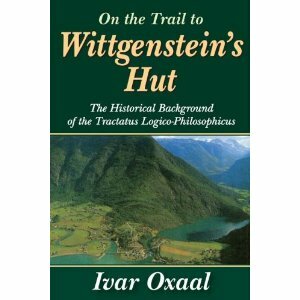 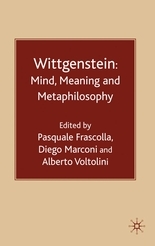 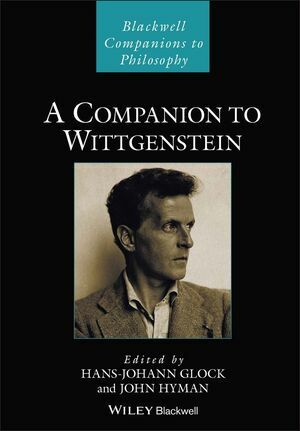 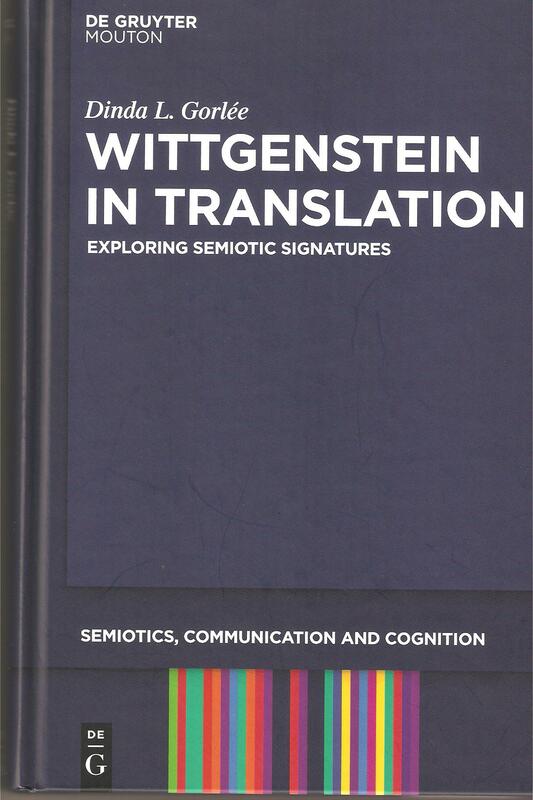 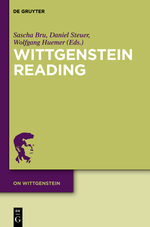 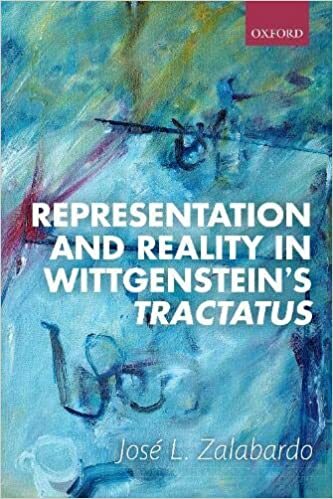 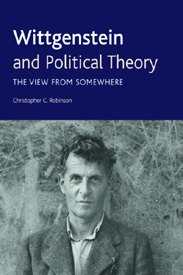 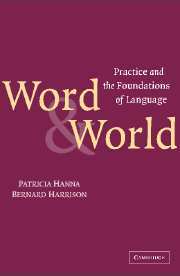 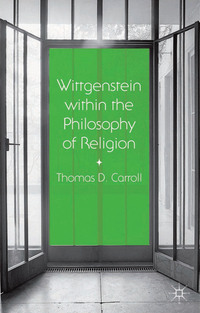 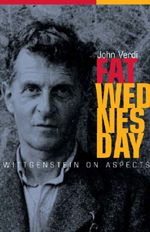 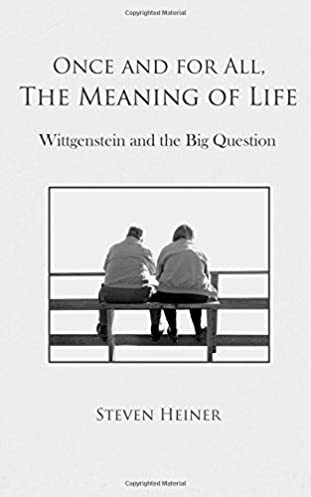 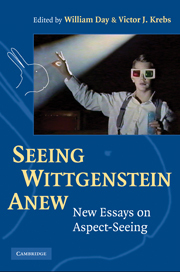 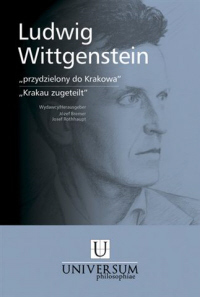 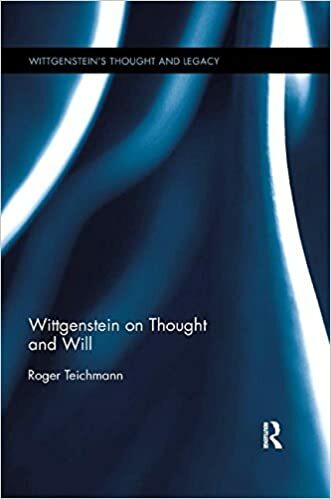 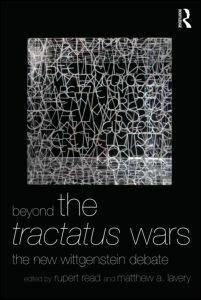 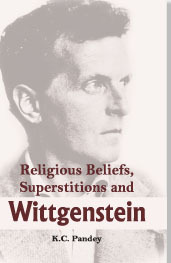 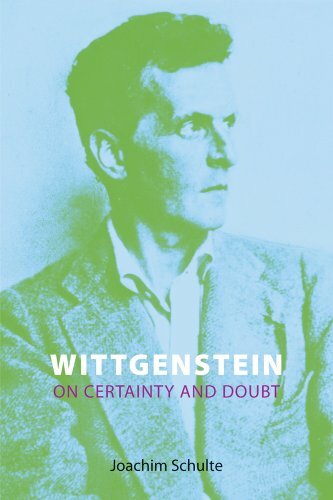 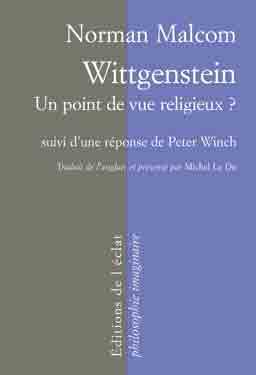 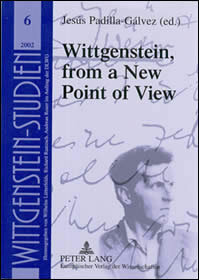 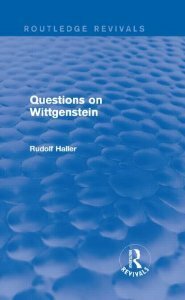 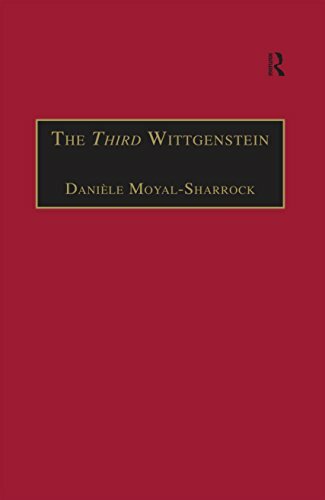 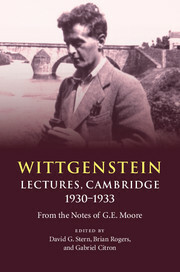 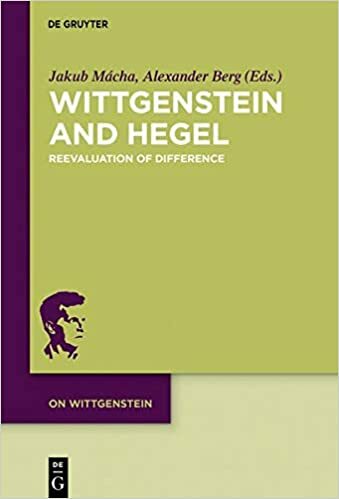 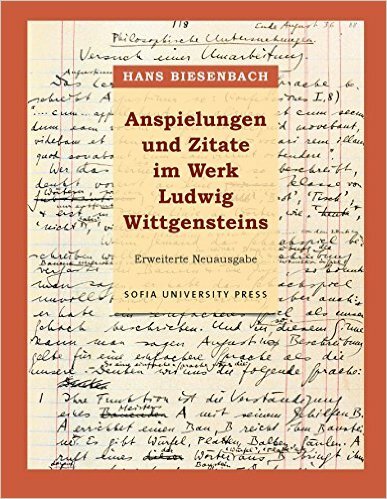 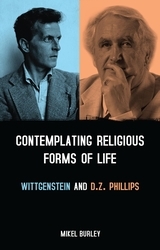 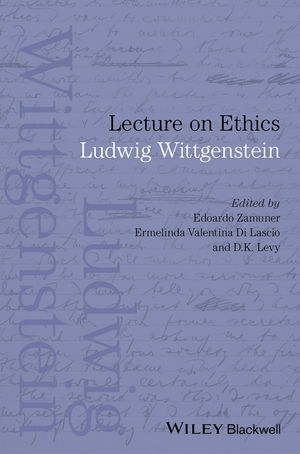 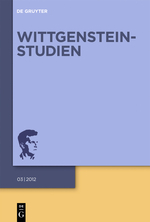 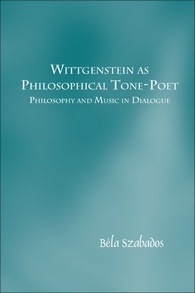 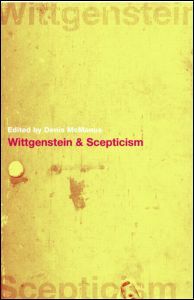 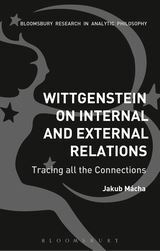 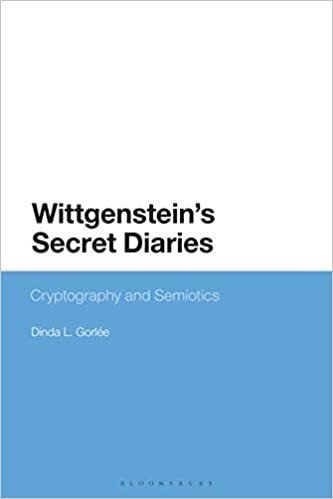 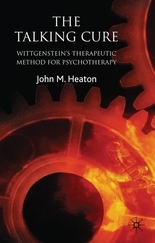 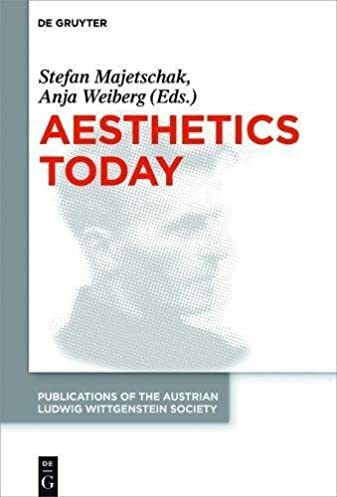 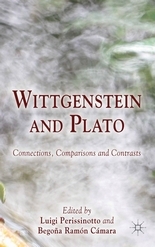 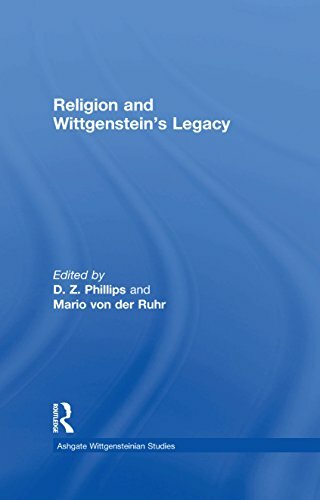 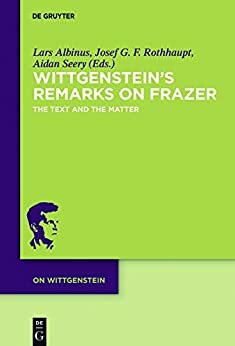 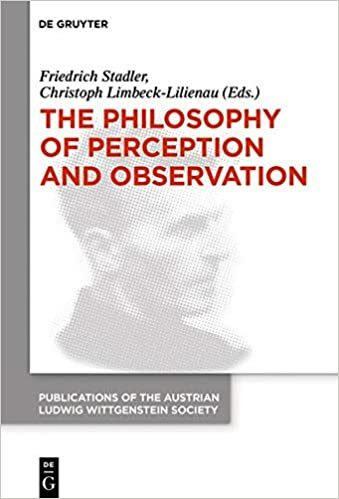 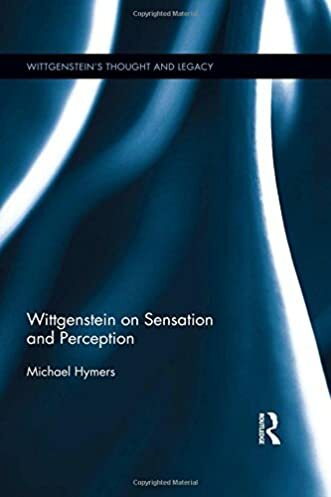 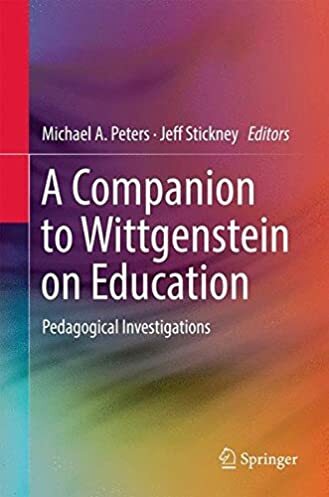 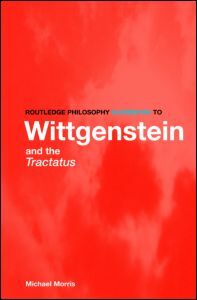 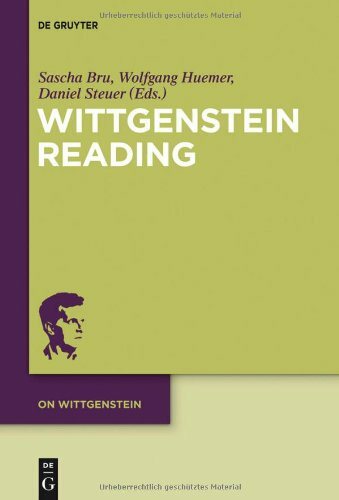 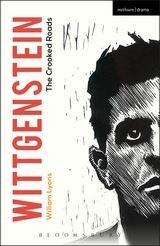 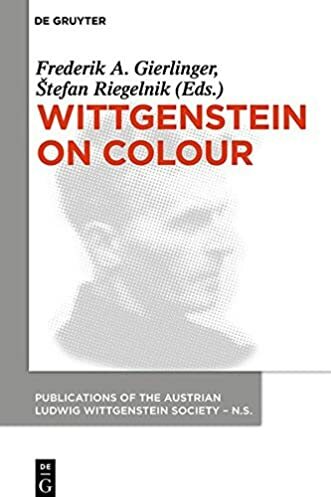 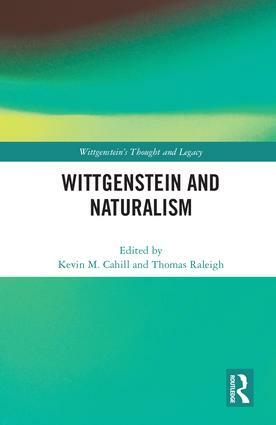 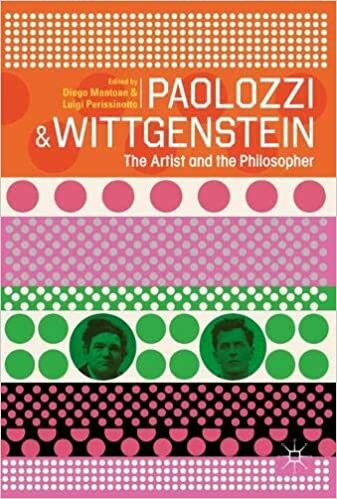 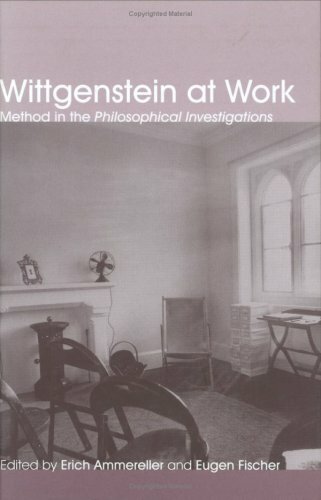 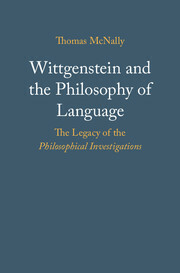 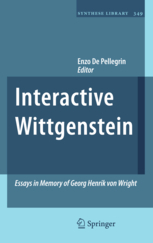 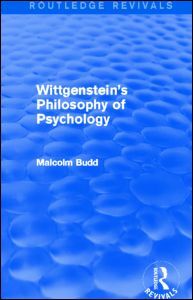 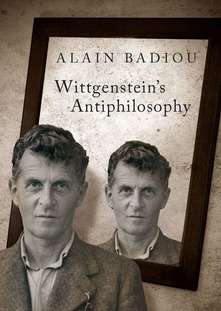 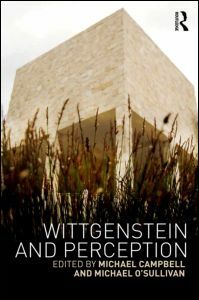 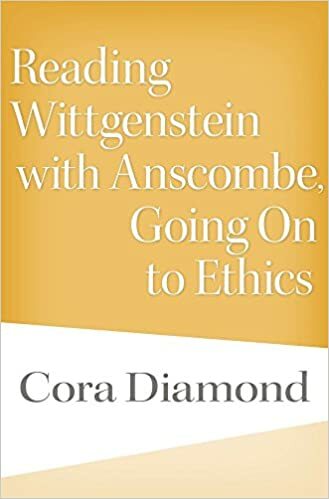 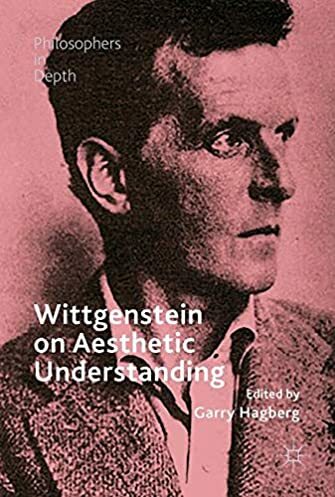 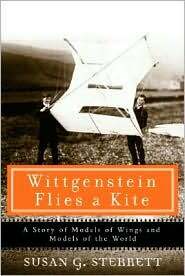 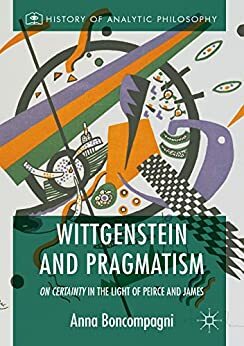 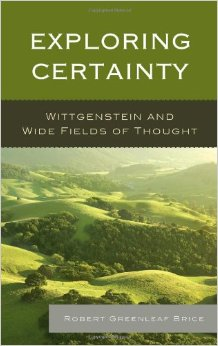 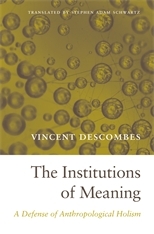 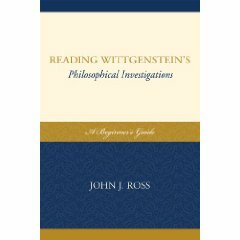 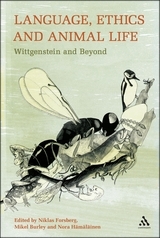 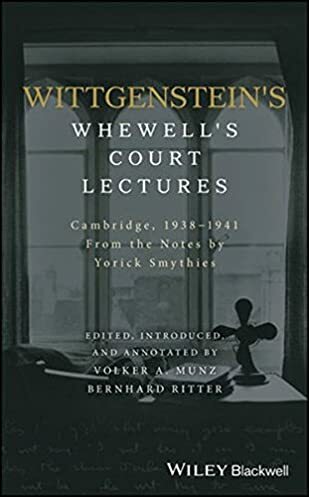 Wittgenstein, L (2014 edition) The Tractatus According to Its Own Form. 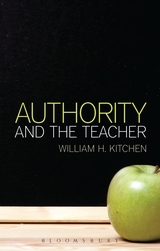 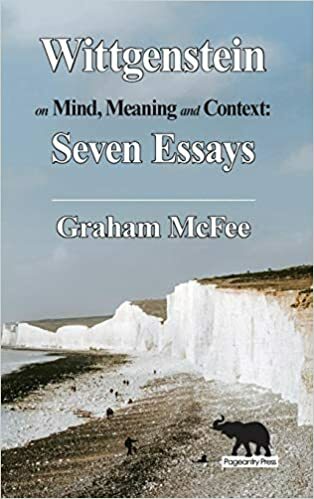 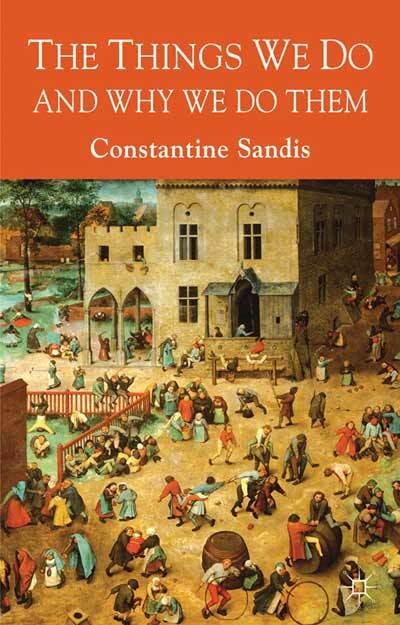 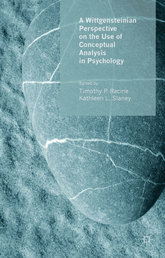 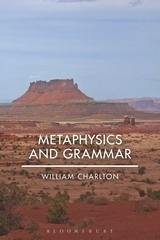 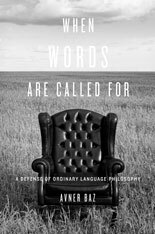 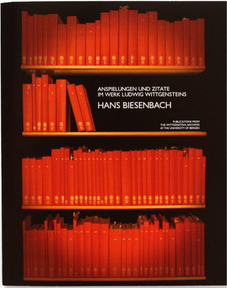 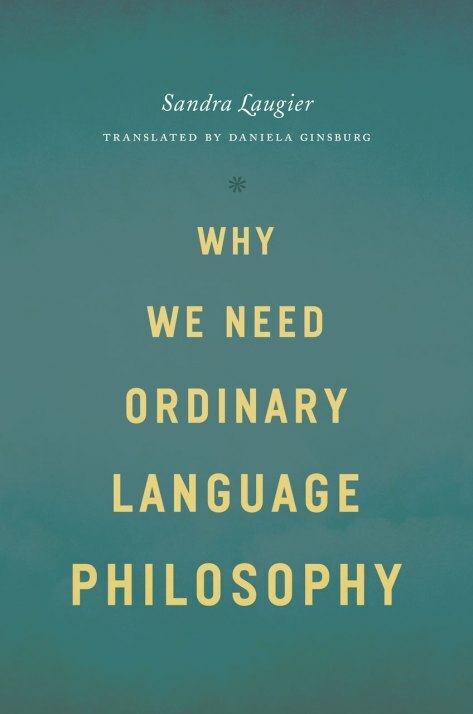 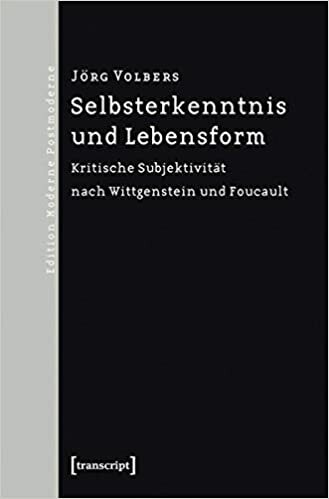 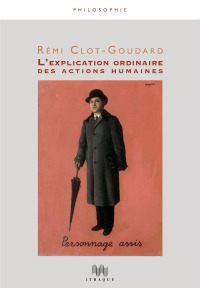 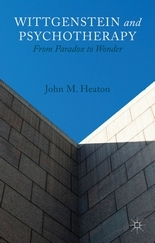 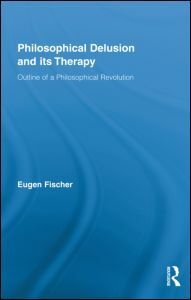 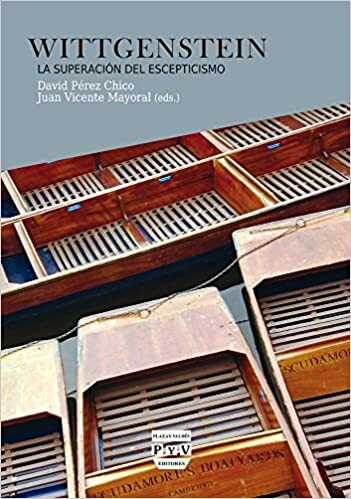 G‡lvez, JP (2008) Phenomenology as Grammar Austria: Ontos Verlag, 2008. 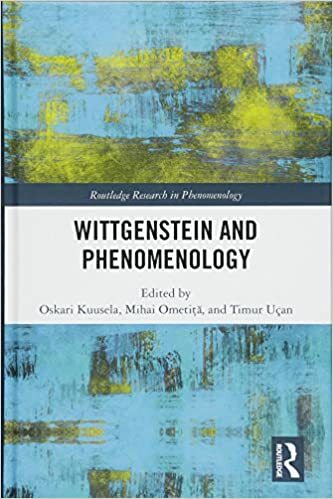 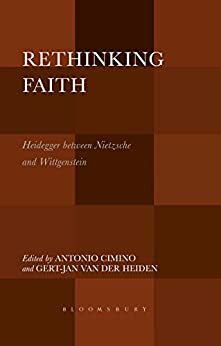 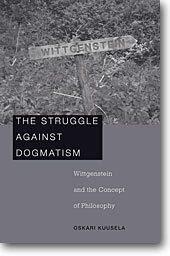 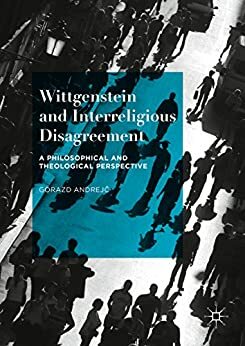 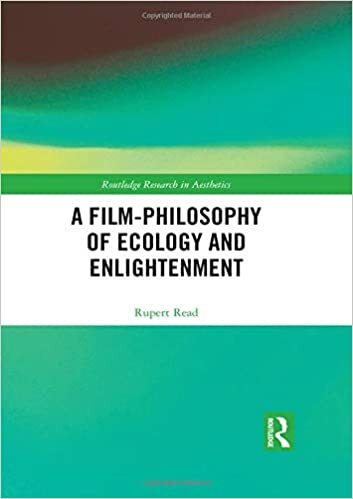 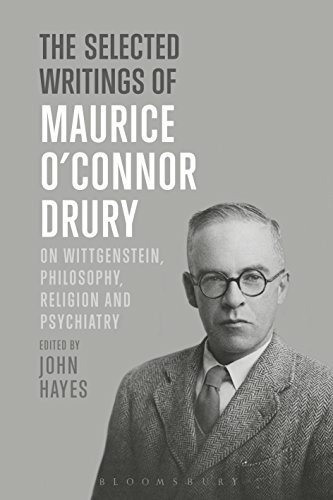 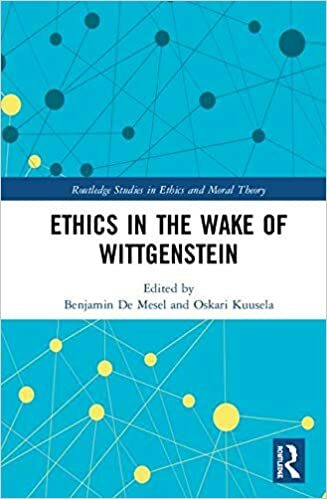 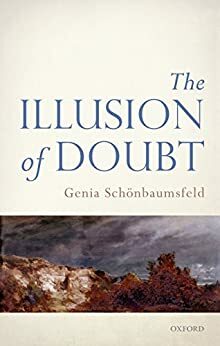 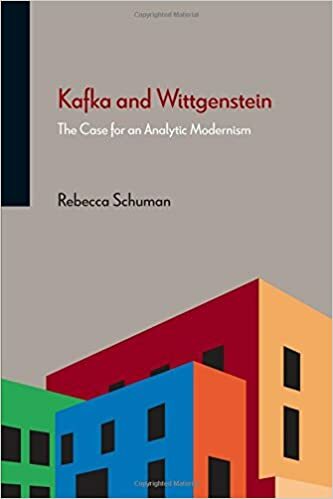 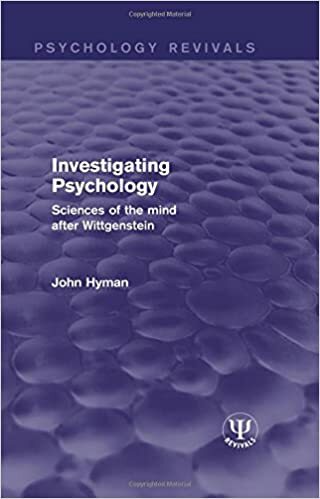 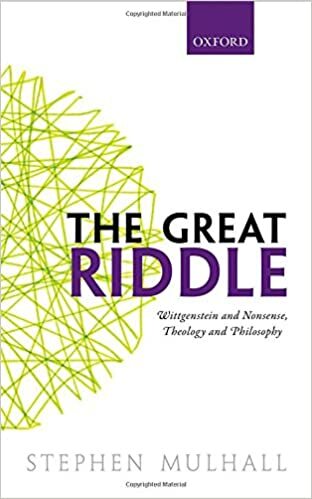 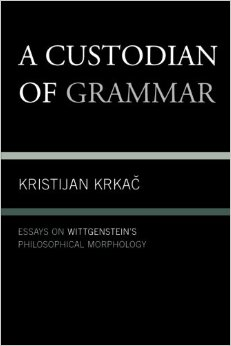 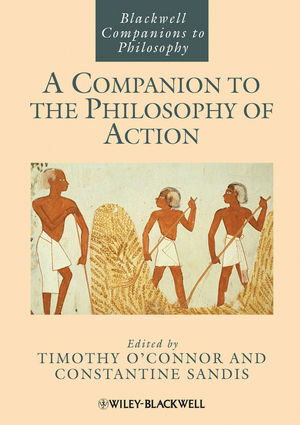 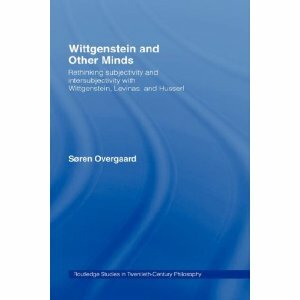 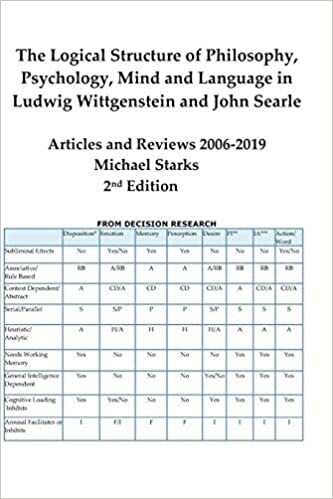 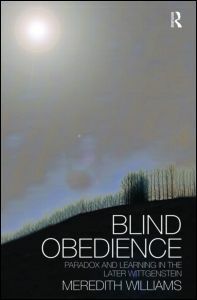 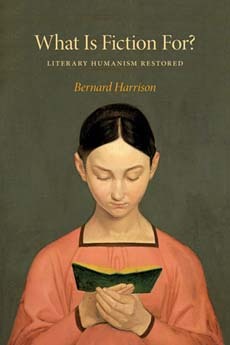 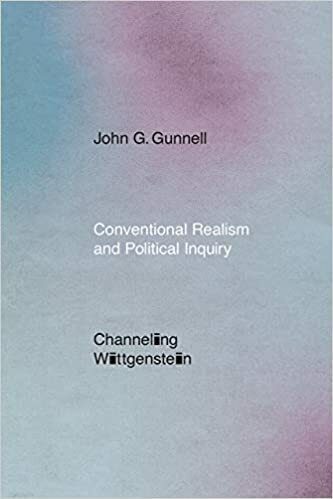 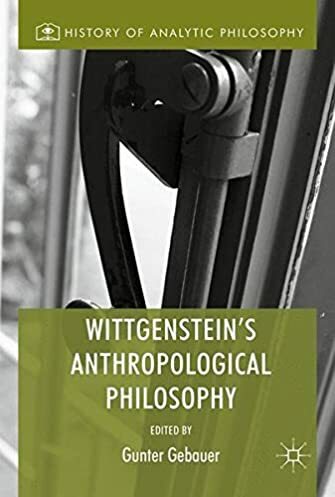 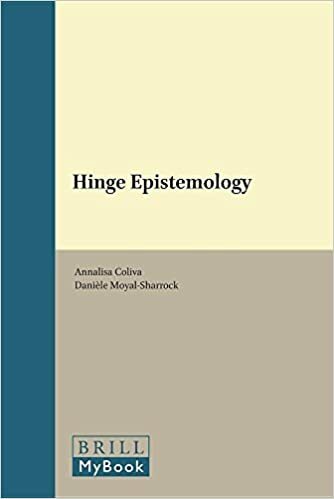 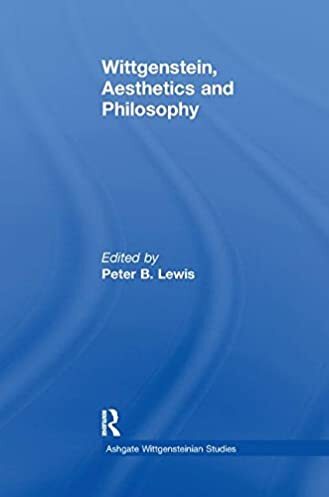 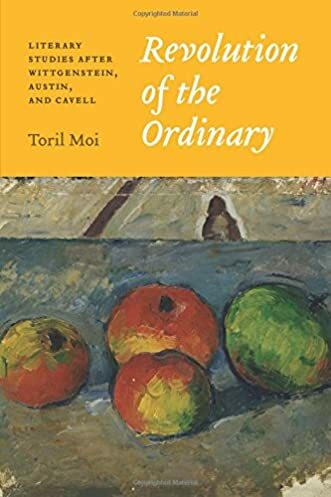 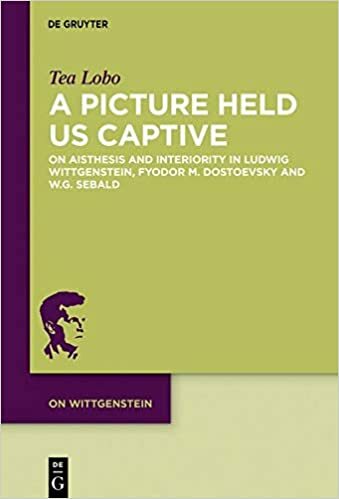 Oskari Kuusela, The Struggle against Dogmatism: Wittgenstein and the Concept of Philosophy (Cambridge, MA: Harvard University Press, 2008).